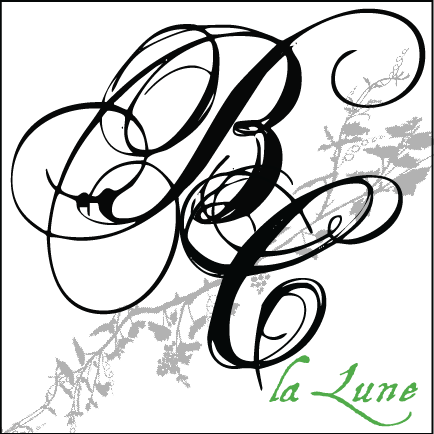 ‘La Lune’ = ‘The Moon.’ Laughing Raven vineyard. Hand Picked, Hand Sorted. Fermented and aged in stainless steel with lees stirring, and then bottled unfined after a light filtration. Low alcohol with a great texture. Bright citrus flavors and a big tropical fruit nose of grapefruit and pineapple. 250 cases made. We give our sauvignon blanc a French name because it’s the wines of Sancerre that were our inspiration for the style we wanted to produce. 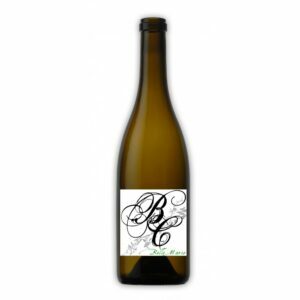 Not too sharp and grassy, and not too lemon filled and rich – our sauvignon blanc style is elegant and bright, focusing more on the floral and melon aspects of the varietal. To accomplish this, we harvest earlier than most for great acidity, ferment and age in stainless steel with no oak or malolactic fermentation involved, and stir the wine in tank during aging to re-suspend the lees. 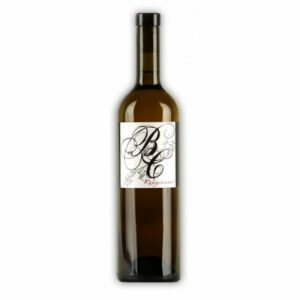 This ‘lees stirring’ gives the wine more body and a little almond flavor without resorting to oak and sacrificing acidity. After hand picking and hand sorting back at the winery, the whole clusters of fruit were tossed into the press without crushing. Before bottling, we cool the tanks down and let the wines stabilize naturally in a cold environment. We will do a light filtration before bottle, but never add any fining agent. The tropical flavors of the vineyard really shine through in the ’17 sauv blanc. Over layers of green apple and citrus there are grapefruit and pineapple notes. 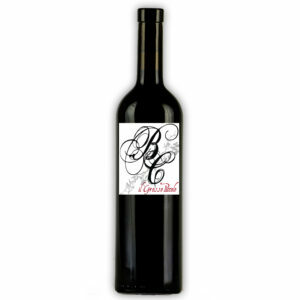 The wine is bright and racy with delightfully low alcohol, but still has a great texture and mouthfeel. 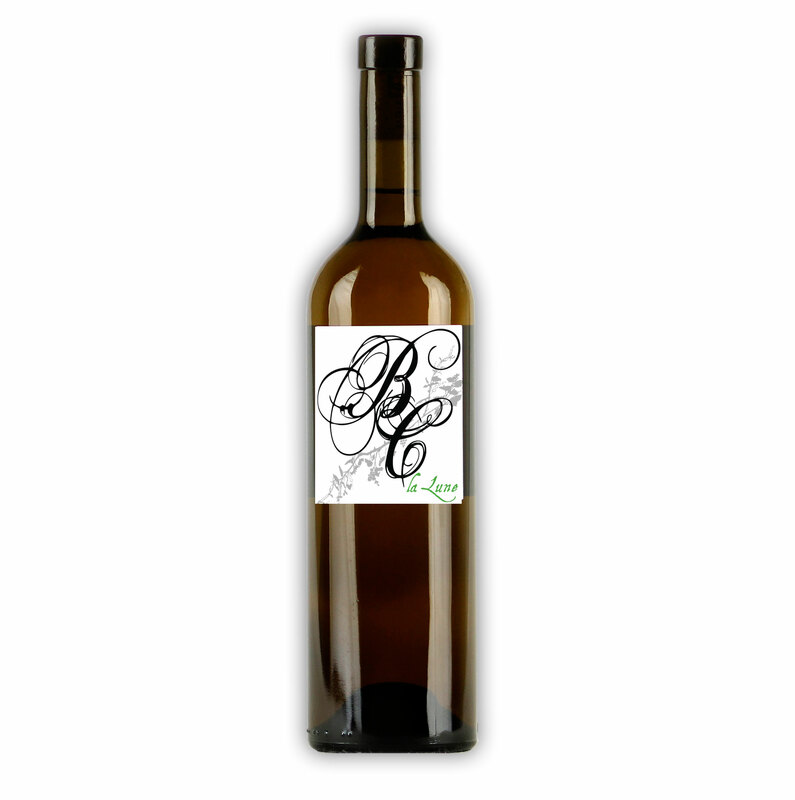 As the months progress and the wine ages, we think this could be the best sauvignon blanc we’ve ever made!